Buy silver grey granite steps in either 5, 10 or 15 unit packs. 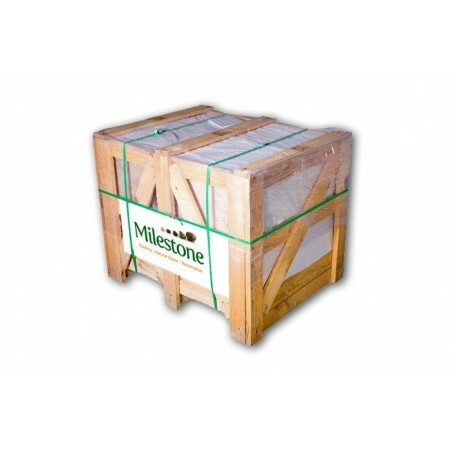 Milestone offers great quality silver grey granite steps at some of the most competitive prices on the web. The material is speckled in appearance - creating a slight sparkle in the light - and consistent in its colour, with little variation in tone between steps. Their naturally uniform nature means that these silver grey granite steps can be used to add a touch of elegance to any indoor or outdoor space; when used to create a pathway or garden patio, these steps will blend seamlessly into the local landscape. 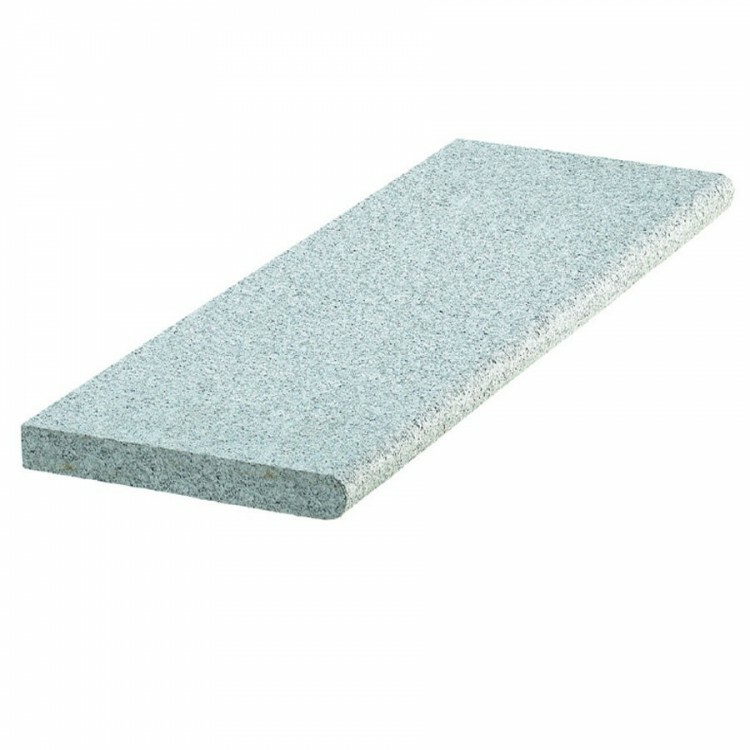 Much like the rest of our granite paving products, these silver grey granite steps are extremely hardwearing, and will stay looking smart for years to come even when used in areas that experience high footfall. 600x800mm single sized packs available in either 7.2m2 or 14.4m2 options, calibrated to 25mm deep. 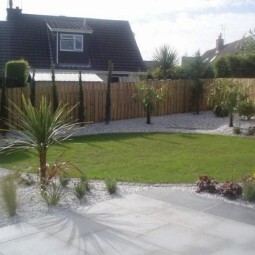 Its cailibrated depth makes laying the product easier compared to randon depth paving products. 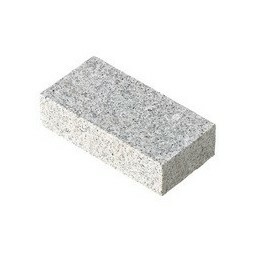 A full pack containing 7.4m2 of 100x50x200mm sawn sided and textured top silver grey granite setts. 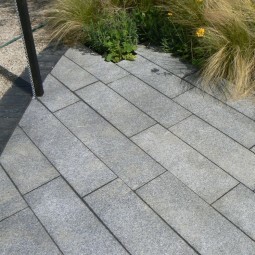 Our granite setts are extremely hard wearing and versatile.